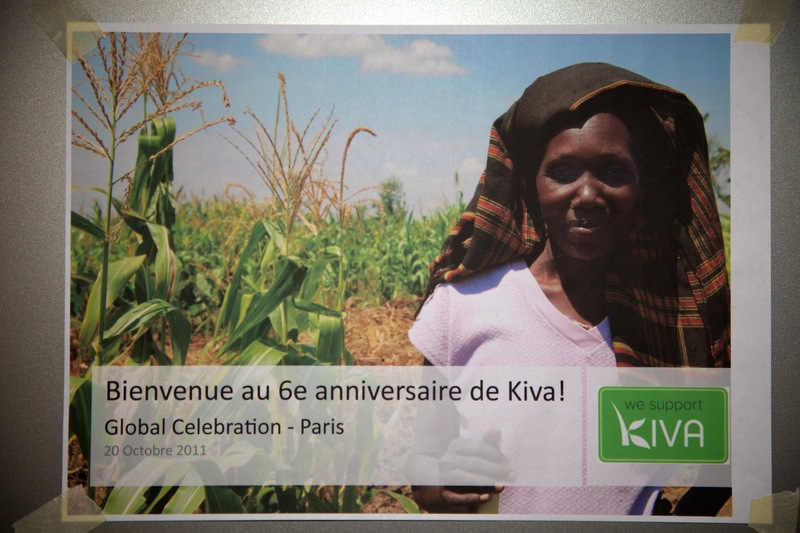 Yesterday I hopped on the train for a quick trip to Paris, to join the Kiva‘s 6th birthday celebrations. 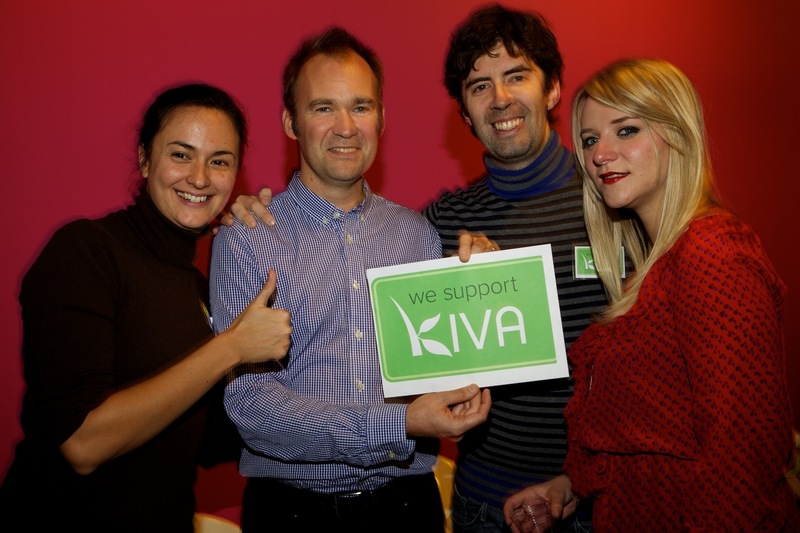 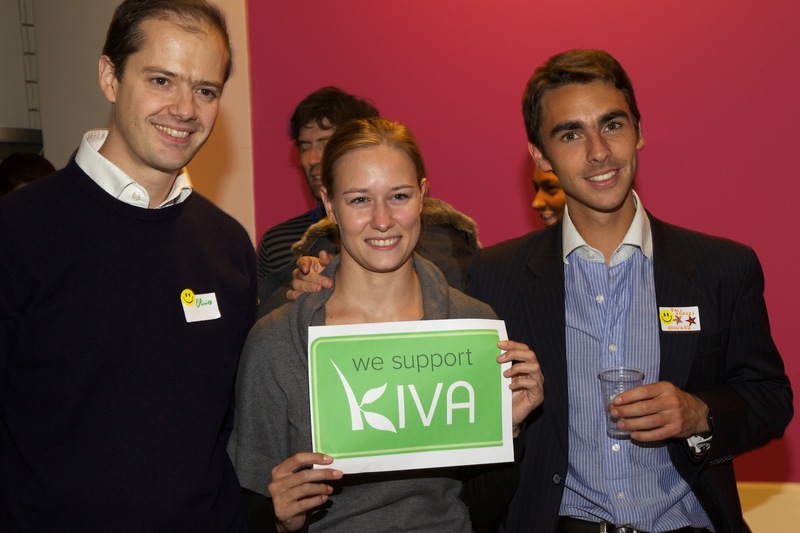 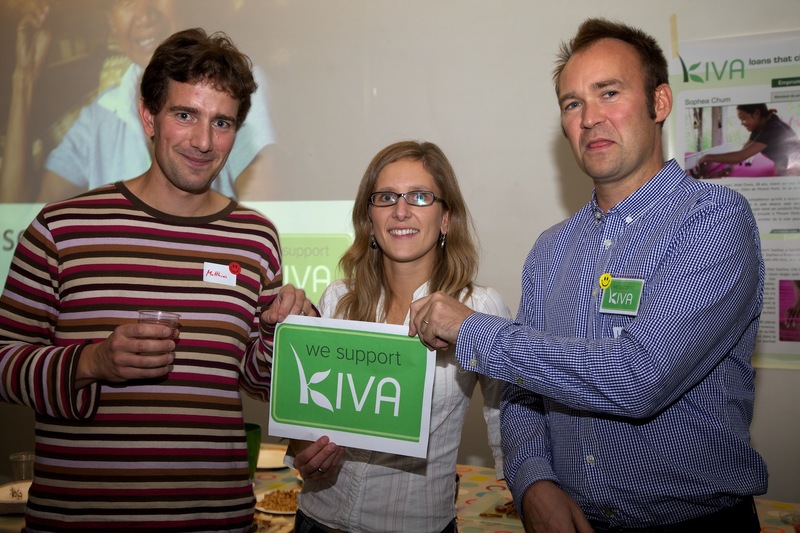 I had a great time meeting other Kiva supporters and the trip was totally worth the travel. 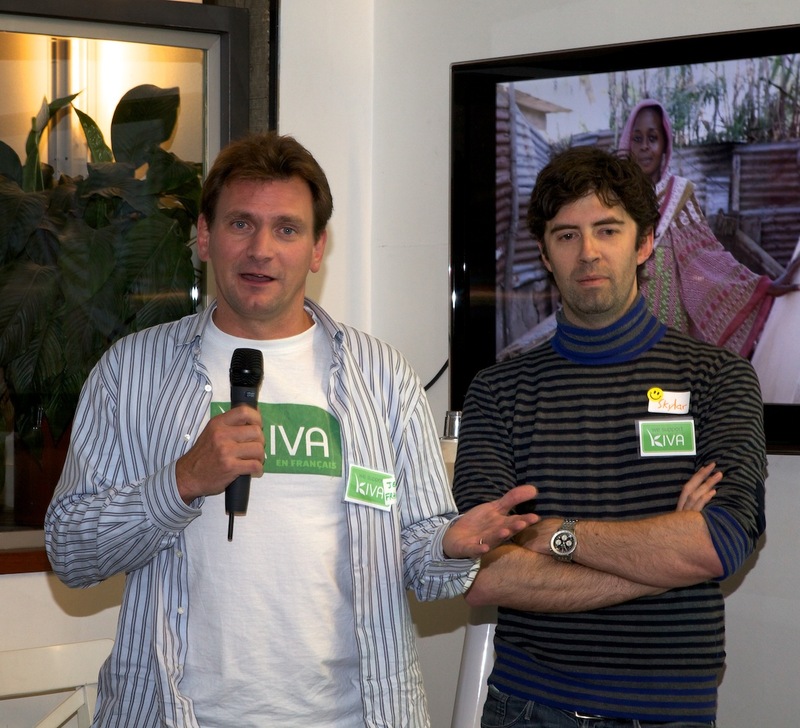 Here are some photos I took at the event. 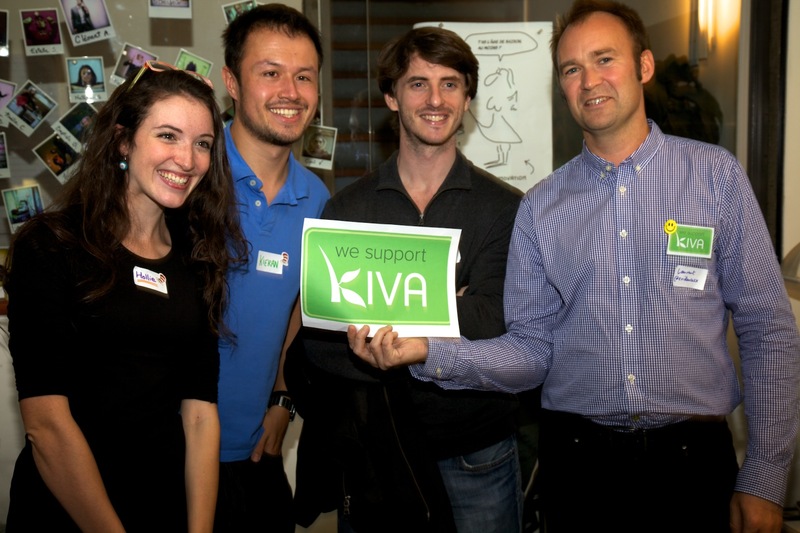 Also, yesterday – the iKiva app that I built crossed 6000 Downloads! 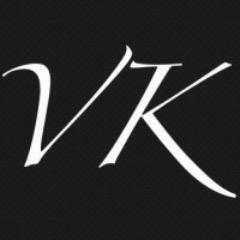 I’m working on the next version which will be an universal app that will work on both iPad and iPhone/iPod touch. 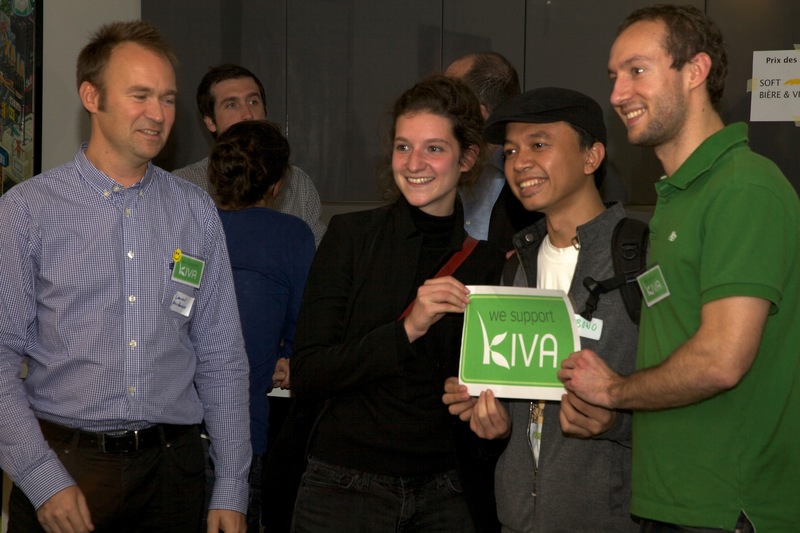 And Hopefully I’ll get enough free time to complete it in the next couple of months.